Sophia Supersoft Fly Front Jeggings Long is rated 4.3 out of 5 by 162. 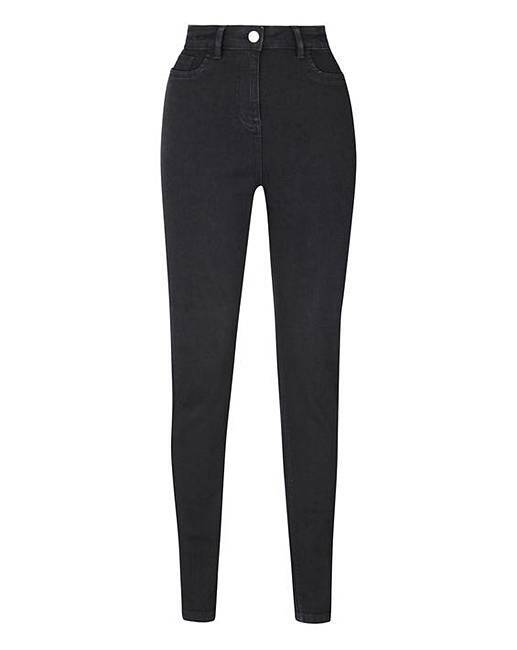 Complete your everyday wardrobe with these super-soft fly front jeggings. 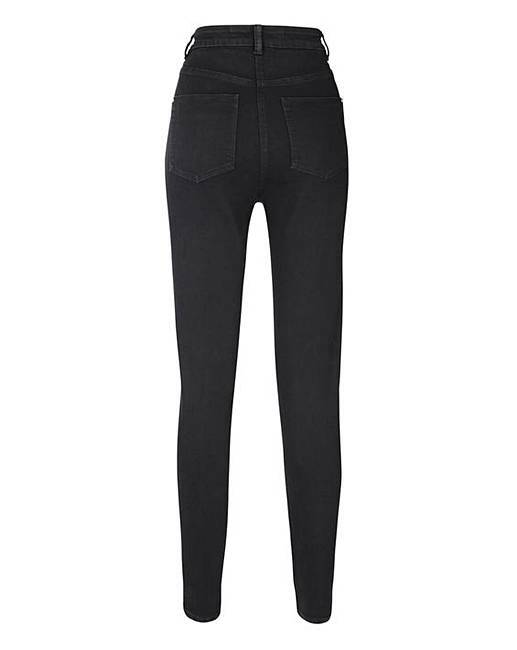 Classically styled and complete with elasticated waist for optimum comfort, these jeggings look just as good as they feel. 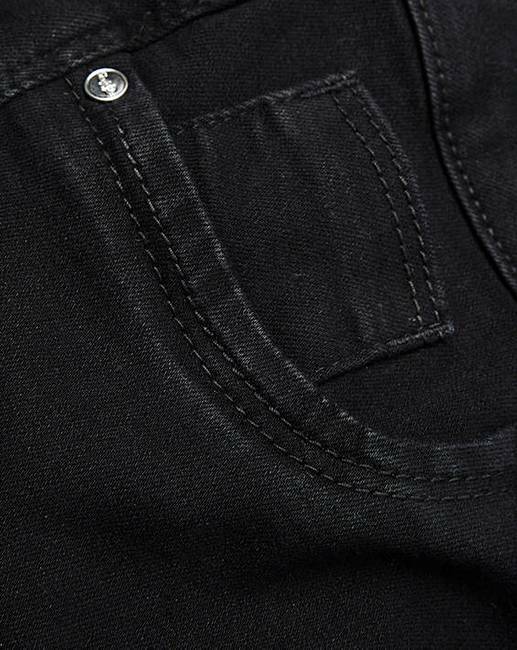 The super-skinny leg shape ensures a figure-flattering finish, meanwhile the mock front and back pockets add a touch of detail. For maximum impact, pair with a long-sleeved jersey top and brogues. Long - to fit inside leg length 31in/79cm.